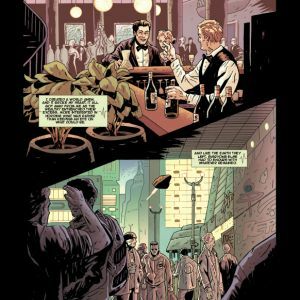 Michael Moreci (HACK/SLASH: SON OF SAMHAIN, HOAX HUNTERS) teams up with Vic Malhotra (X-Files: Year Zero, Thumbprint) to bring readers an all-new science-fiction crime mystery series. 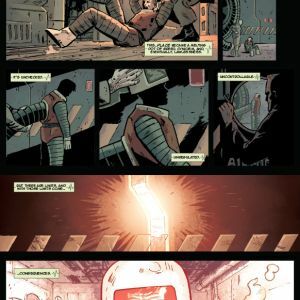 Blending 2001: A Space Odyssey with Blade Runner, ROCHE LIMIT is slated for release in September by Image Comics. 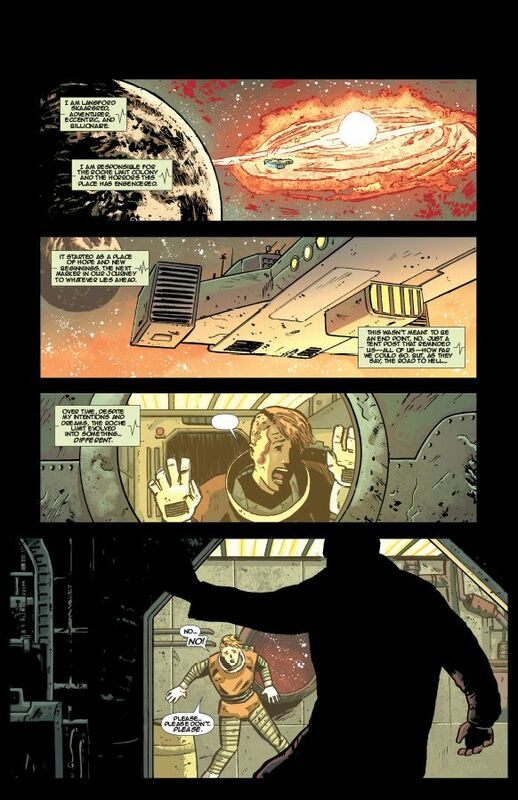 Billionaire Langford Skaargard’s dream of cosmic exploration is no more and Roche Limit, a colony situated on the cusp of a mysterious energy anomaly, has become a melting pot of crime and terrible secrets. 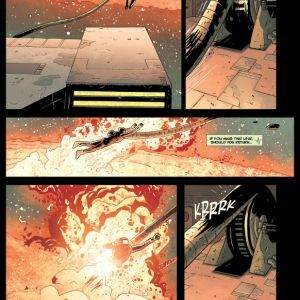 When Bekkah Hudson goes missing, the search to find her will plunge her sister and a cadre of the colony’s underworld figures into an odyssey that reveals a grim future for mankind. 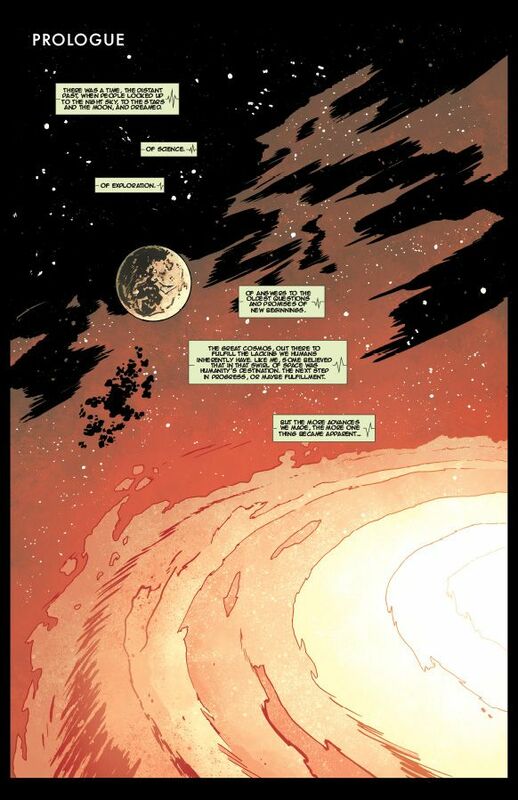 "This is a book I feel like I was meant to write,” said Moreci. 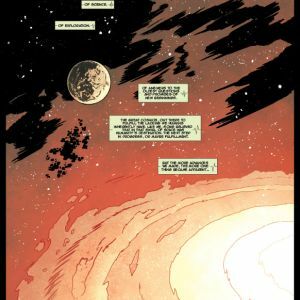 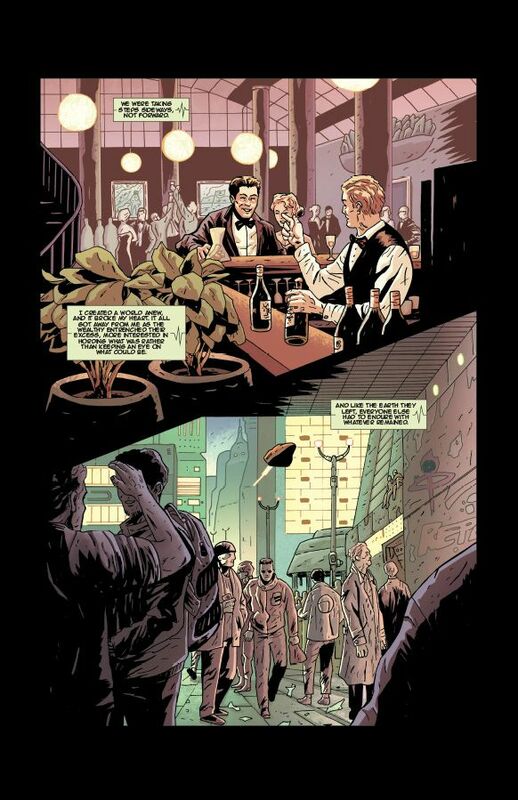 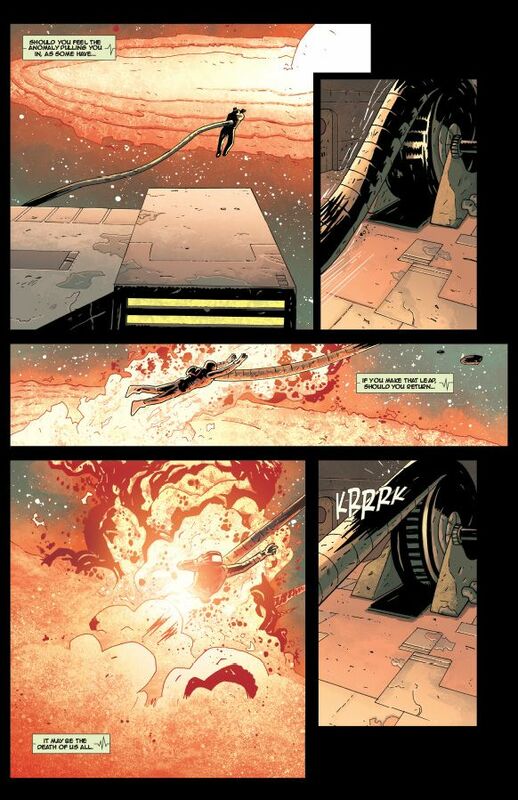 “If you like great sci-fi, and if you love a good mystery, you cannot miss Roche Limit." 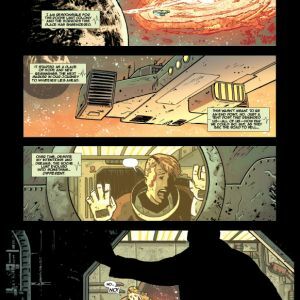 A mix of hardboiled noir crime and hard science fiction, ROCHE LIMIT is the beginning of a gritty and bold new science fiction noir series that has something for every reader. 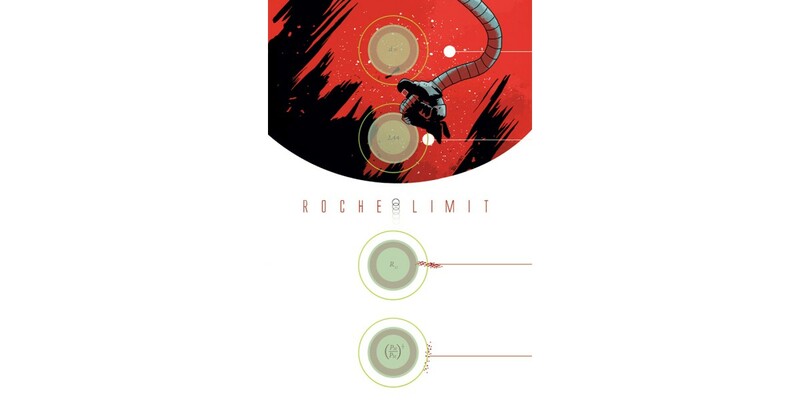 The first issue of ROCHE LIMIT arrives in stores this September and will be available for $3.50. 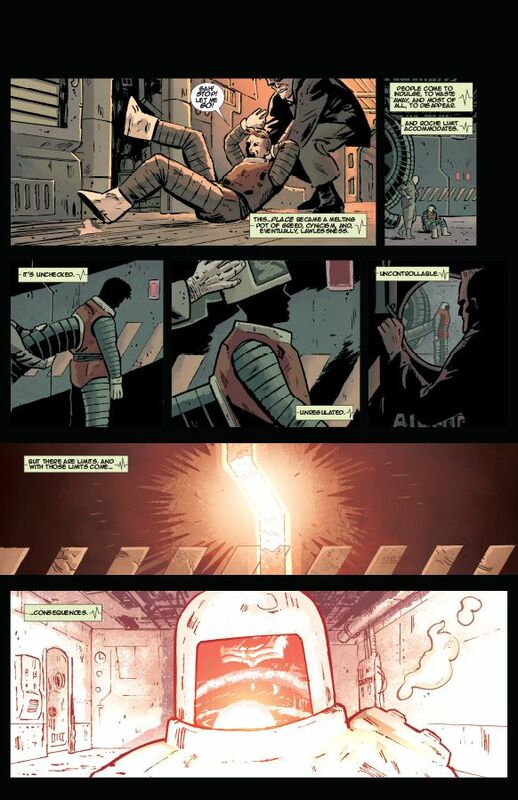 It can be pre-ordered using Diamond Code JUL140435.